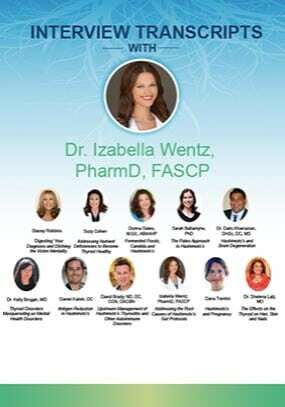 I’m Dr. Izabella Wentz. 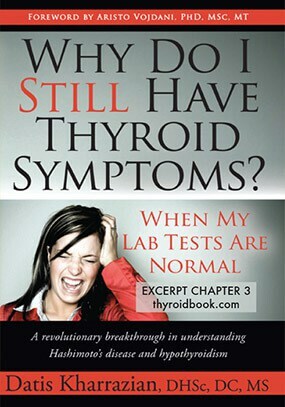 I am a patient, pharmacist, author and pioneer in thyroid health! 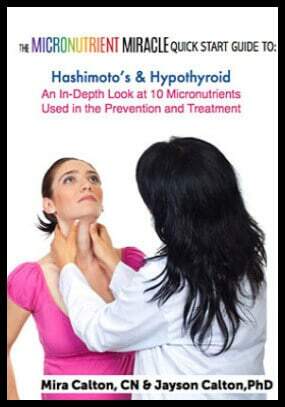 Like many of you, I suffered from debilitating fatigue, hair loss, stomach pain, cold intolerance, brain fog, acid reflux, and a countless list of other thyroid symptoms… and wasn’t feeling well despite being on thyroid medications. 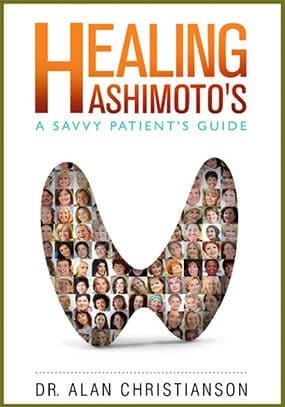 I am the author of the NY Times Bestsellers, Hashimoto’s Thyroiditis: The Root Cause and Hashimoto’s Protocol: A 90-Day Plan for Reversing Thyroid Symptoms and Getting Your Life Back and have spent the last 7 years researching the best treatments and lifestyle changes for thyroid conditions. 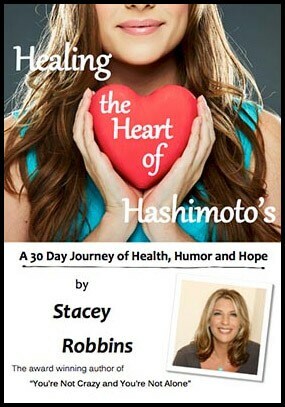 Thanks to this knowledge, I was able to get my health back and I hope that I can empower you to do the same! You’re exhausted, anxious, and your weight is creeping up despite your same routine. It’s so hard to get through the day, and you do your best to do it all…the house, your work, your family, and the things you’ve tried to get yourself better just aren’t working. Your doctor isn’t much help either, and doesn’t seem to have any suggestions other than Synthroid or antidepressants. 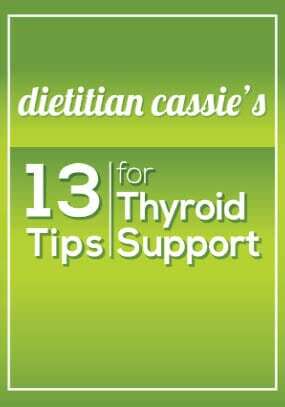 You want to feel better, but don’t have thousands of dollars to spend on seeing a practitioner who specializes in thyroid. But you’re willing to do the work if you only had a little bit of guidance! 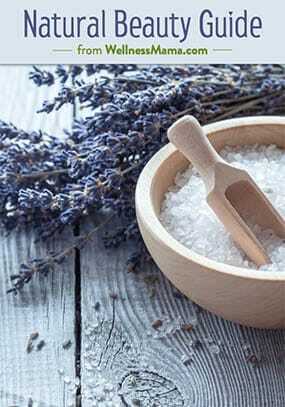 Simple lifestyle changes and tweaks could make a huge difference in your health helping you to get your energy back, grow your hair back and optimize your weight! I used to feel that way too. 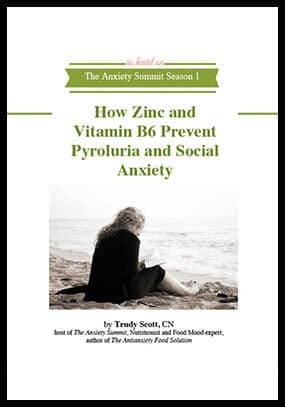 I struggled with fatigue, hair loss, pain, brain fog, irritable bowel syndrome, acid reflux, carpal tunnel, and a whole laundry list of symptoms for many years! After doing the same thing over and over and getting the same disappointing results, I decided I needed to change! 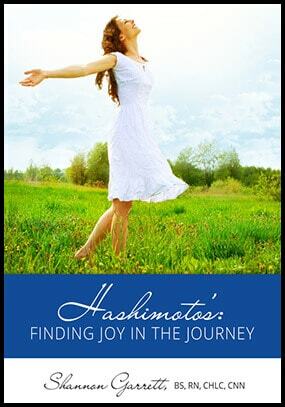 In 2011, I decided to focus a significant amount of my time, resources and energy on healing myself. 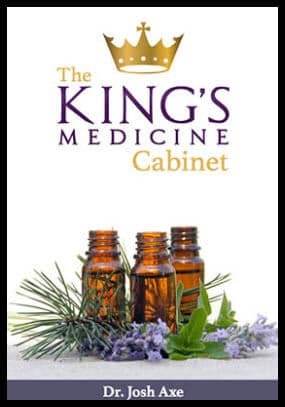 I consulted with the best of the best in functional, integrative and natural medicine. 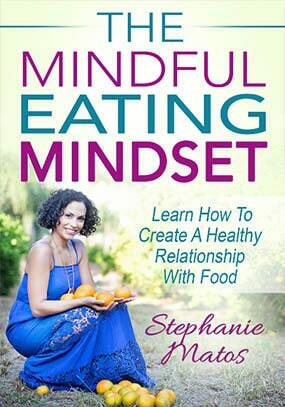 I even took advanced certification courses myself in an effort to optimize my health! Over the past 6 years, I’ve discovered some fantastic research and resources that gave me the motivation and inspiration to dramatically improve my health and wellbeing. 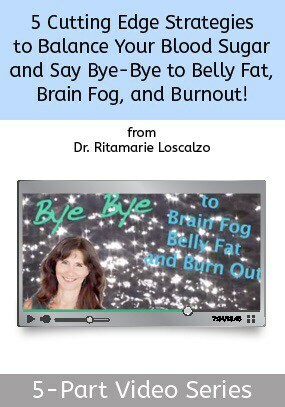 I’ve overcome many problems with my health – both minor and extremely major – and I want to tell you this: you can do it too! I want to let you know that you don’t need thousands of dollars to get better or have to settle for poor health! Equipped with the right knowledge, you have the power to make a real difference in your life. I’m so happy to pass on what I’ve learned! I want to “pay it forward,” and give you not just the information about the things you can do to get better, but also some tools to implement the changes to make it ridiculously easy for you to get the same benefits I’ve experienced from working with the best practitioners and coaches out there! 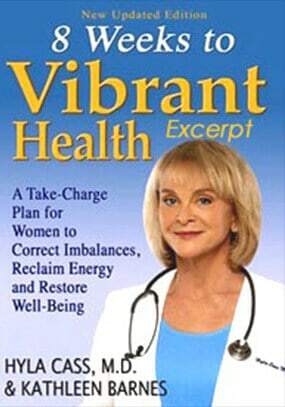 You can change your life and start feeling healthy, happy and vibrant! There is still time to get your life back! 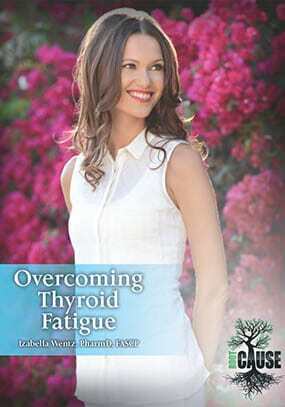 Learn How to Optimize Your Thyroid Health from over 40 of the World’s Most Renowned Thyroid Experts, So You Can Get Your Life Back! 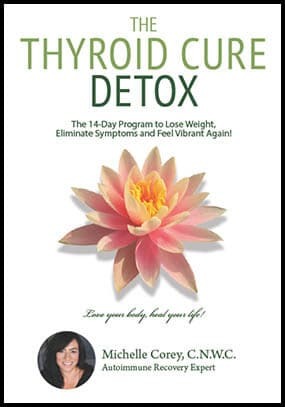 I’ve gathered the top experts in healing the thyroid, natural health, nutrition, health coaching and healing to create a life-changing selection of eBooks and resources with a total value of $1,300 to sell them for a deeply discounted price of $97. 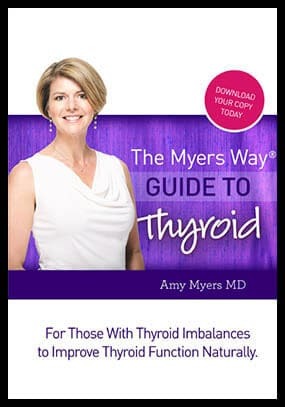 Many of these experts have individual practices and hourly consults with them can cost anywhere from $100-$500 per hour, but you can get the same information they share with their patients and clients through the wonderful resources they’ve so generously donated to the Thyroid Bundle! 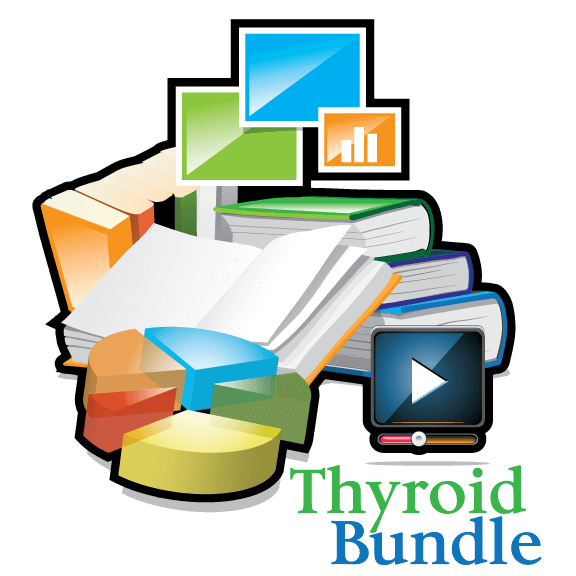 The Thyroid Bundle contains a library’s worth of research, resources and implementation tools to help guide you on your health journey! 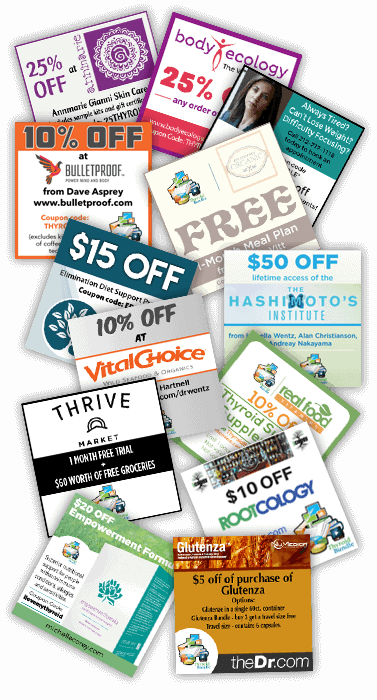 And just to pack in even more value, I’ve persuaded several of my favorite companies to provide valuable coupons and bonuses to everyone who purchases the Thyroid Bundle. These coupons and bonuses are valued at over $335, thus the bonuses alone are worth 9 times as much as the price of the bundle! 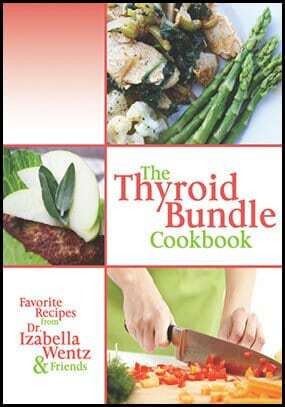 As if the eBooks and eCourses weren’t enough, we’ve selected several amazing companies to provide a unique bonus or coupon to every buyer of The Thyroid Bundle. 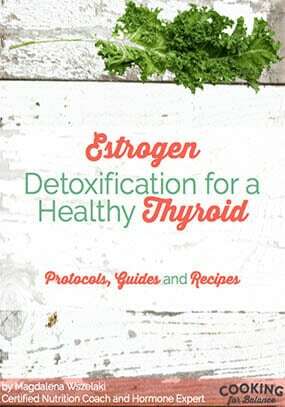 The bonuses have a total value of over $140 – more than 4 times the price of The Thyroid Bundle itself! PLUS surprise bonuses from each contributor valued at an additional $500! What Happens When You Click Buy? Once you decide to purchase, you can pay by credit card through our secure checkout process. 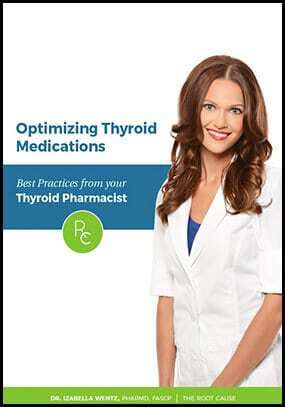 Within minutes, you’ll receive an email with your personal login credentials to your Thyroid Library. This is where you will be able to download the eBooks, access the eCourses, and find the instructions on how to redeem the bonuses from our partners. 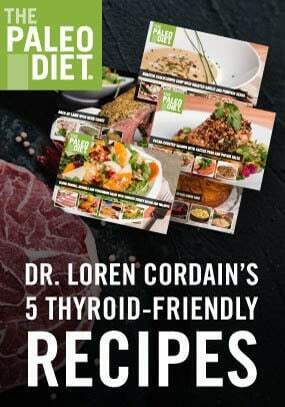 Our “Thyroid Blueprint” within the Thyroid Bundle will help you identify the most valuable resources for your specific health priorities, and there’s no need to rush: you’ll have one year from date of purchase to download everything you like. If for whatever reason, you decide that you want a refund, all you have to do is email our customer service department at info@thyroidpharmacist.com. Simply let us know why and we’ll get back to you within 24 -48 business hours. We think that every product we offer is significantly more valuable than the purchase price. And it’s for that reason that we offer a 14 Day Money-Back Guarantee. 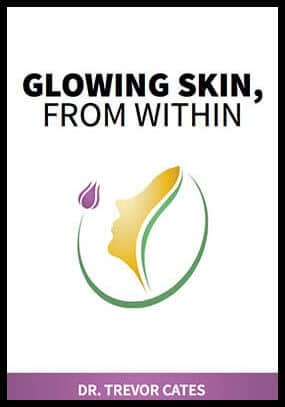 We’re confident that after seeing the amazing health benefits of the Thyroid Bundle yourself, you’ll understand why we’re willing to give you such a bold guarantee! How and when do I receive my eBooks? 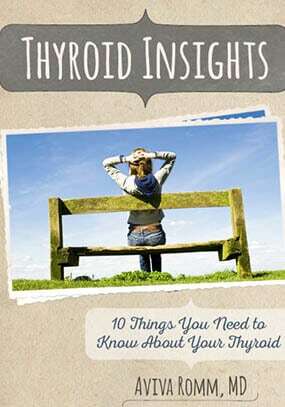 You should receive an email giving you access to the thyroid eBook bundle within 5 minutes of completing the purchase. This email contains a login where you will be able to access web and download the bundle. This email goes directly to whichever email account you submitted during the checkout process. What do I do if I haven’t received my email? Sometimes the email being sent may end up in spam or junk folders, instead of in your inbox. Before you start worrying that your purchase didn’t go through or that you didn’t get the email, please make sure you take a good look at your spam folder first. I know it’s a pain, but it happens. If you are using Gmail, make sure you check the promotions tab if you still haven’t seen your email. For some reason, Gmail has decided that some emails should end up there. After 5 minutes, if you still have not received an email from us, and it’s not in your spam, please contact us at info@thyroidpharmacist.com and we’ll make sure that your case is handled as fast as we can. In the email that you receive, there will be a link which takes you to our access page. Using the username and password given you to in the email, you will log-in to a page where you can download all of the thyroid bundle files. Yes! 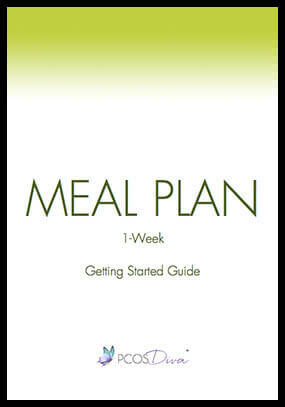 In fact, it includes eBook PDF files which can be viewed on the Kindle. Can I put these eBooks on my iPad or iPhone? To add PDFs to your iTunes library on your computer which will sync with your iPad, simply drag and drop the PDF into your iTunes Book library. The easiest way to read PDFs on your iPad or iPhone is with iBooks. If your device did not come with this app pre-installed, you can download it for free here. 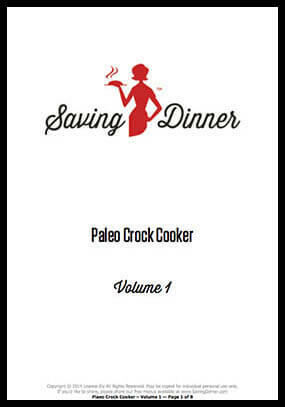 Once you have that installed, you can find instructions detailing how to to view your PDFs here. NOOK. You can connect your NOOK to a computer (using the NOOK microUSB cable) to transfer PDF files. Your NOOK will appear on your computer in Explorer or Finder as a removable drive. Just click on the file on your computer and copy it (drag-and-drop) to the appropriate NOOK folder. You can find more information about how to do this on your specific NOOK device here. Sony eReader and Kobo. To transfer files from your computer to your Sony eReader or Kobo, you will need to install Adobe Digital Editions on your computer. You can find a download link and other information here. How long will my download links work for? The links in your purchase email will work for one year from date of purchase, which gives you plenty of time to make sure that you get all of your files downloaded and stored properly on your computer. We strongly encourage you to download them immediately, regardless of the deadline. It’s easy to forget about this sort of thing, and I wouldn’t want you to be disappointed to realize that your links no longer work! 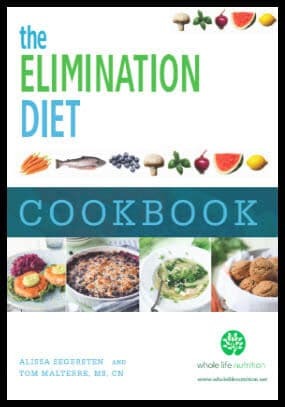 Can I share the eBooks with others? 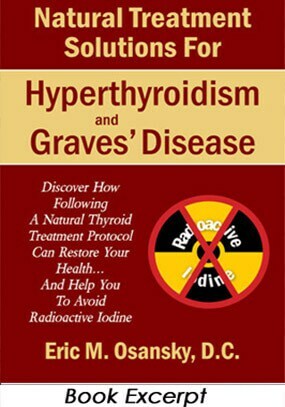 Each of the eBooks in The Thyroid Bundle is copyrighted by the original author, and sharing the files or uploading them to online forums is strictly prohibited.